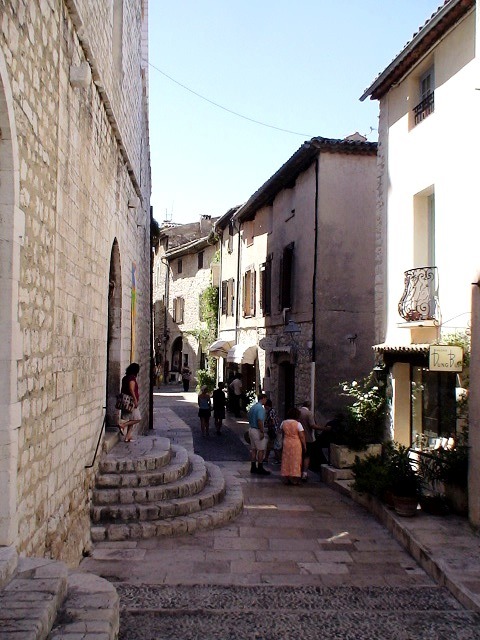 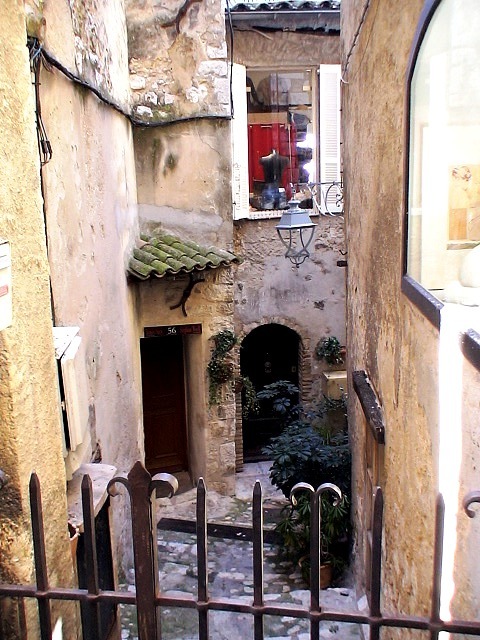 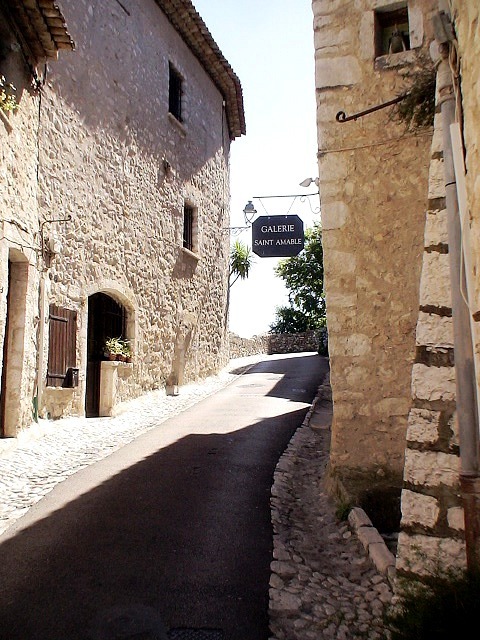 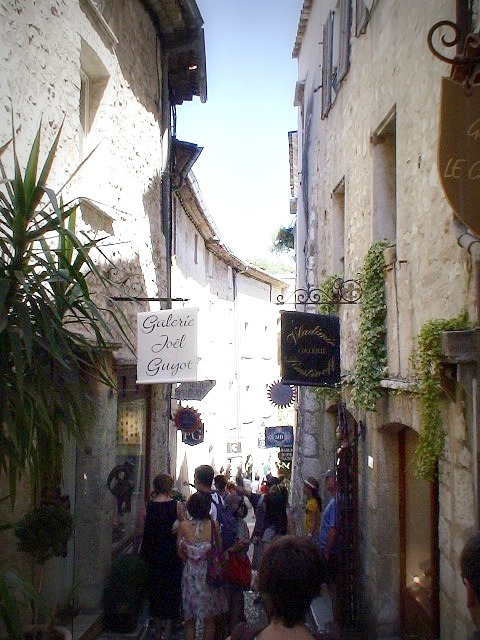 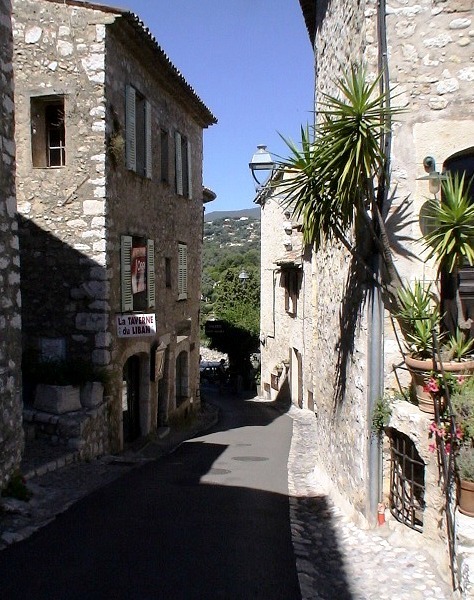 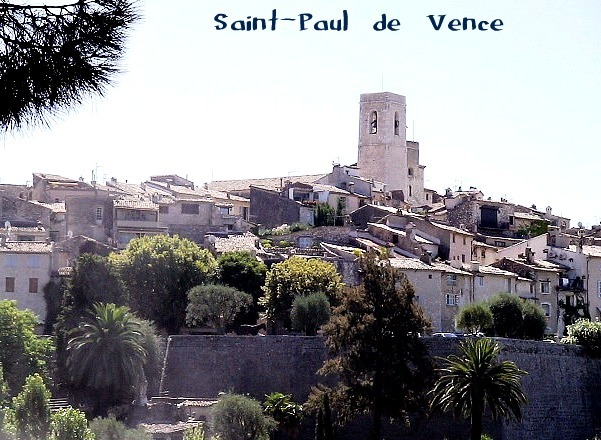 Saint-Paul de Vence, founded in the 9th century, is one of the oldest medieval towns in the French Riviera. 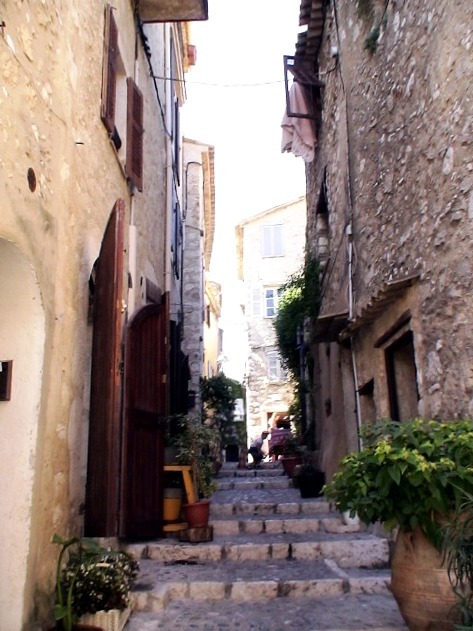 We visited Grasse, the perfume capital of the world, and then made our way to this enchanting medieval city with its narrow, winding streets and Art Galleries. 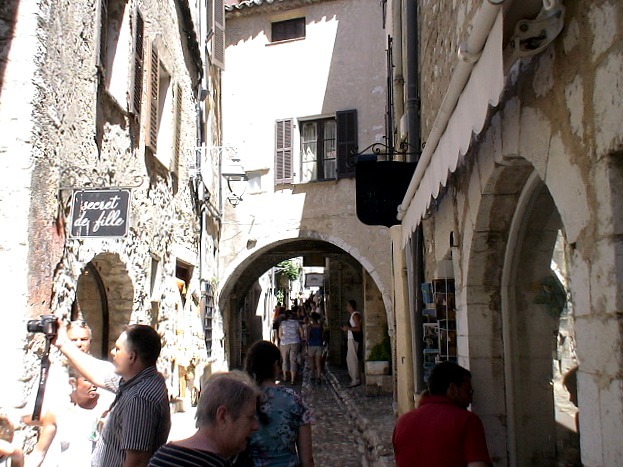 Rue Grande is a former Roman road. 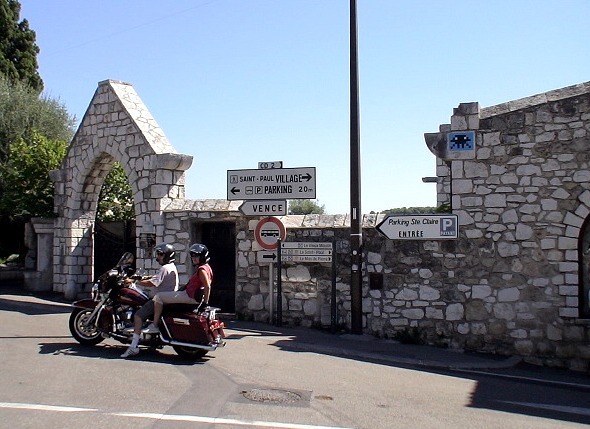 Its "pontis" - a bridge crossing the road and linking two houses - adds an extra touch of style to Saint-Paul. 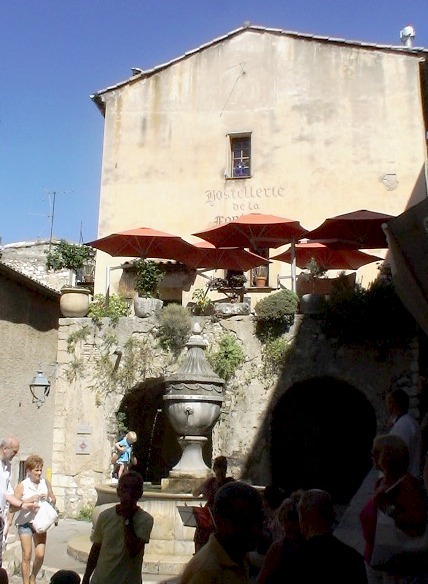 A few steps on from the "pontis" looms one of the most famous fountain in France. 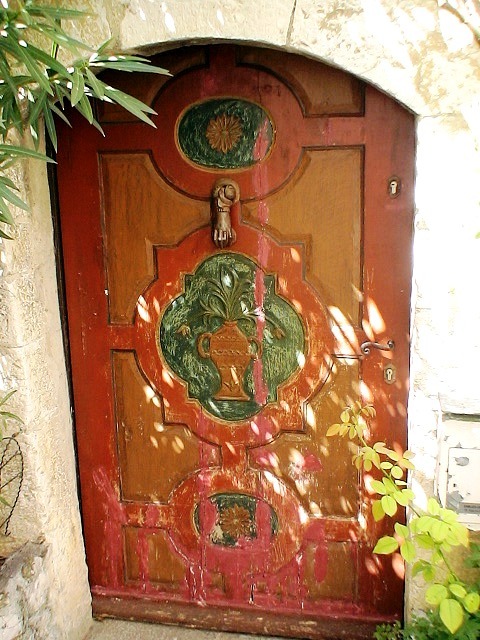 The emblem of the village, dated from 1850. 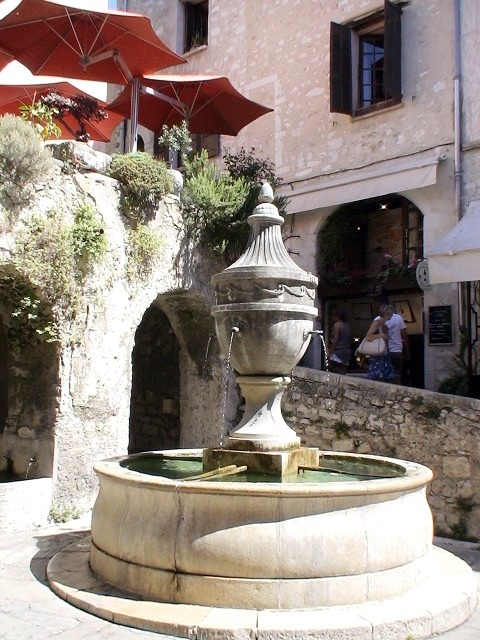 Right up until the 20s, springs were the cause of many an electoral combat.